1. 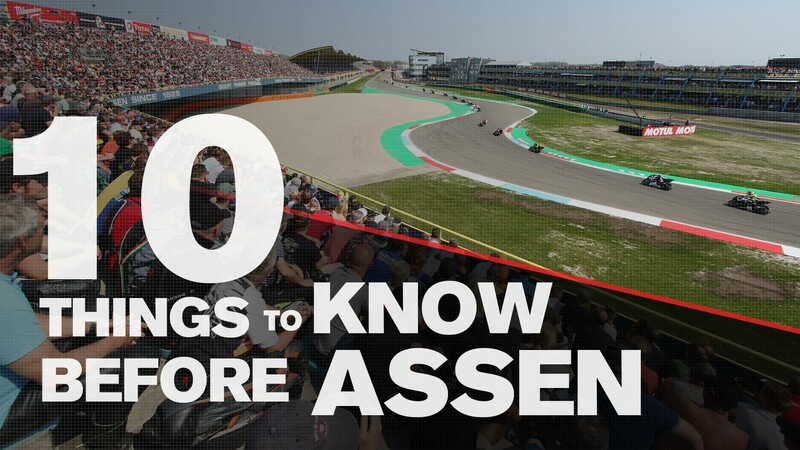 Assen is second only to Phillip Island for WorldSBK races run – 58 to 54. 2. 26 Dutch riders were able to start at least one WorldSBK race. The most successful is current Yamaha rider Michael Van der Mark, the only one able to record wins (2); poles (1); fastest laps (2); podiums (21). This year in Phillip Island, race 2, Van der Mark became also the Dutch rider with most WorldSBK starts (that was his 104th start) passing Jeffry de Vries (103). 3. The last nine races run here have all been won by British riders: the longest streak for a single country at this track. 8 straight came by Rea since 2014, Race 2, followed up by Sykes’ win in Race 2 last year. 4. Jonathan Rea raced in 10 WorldSBK weekends here and missed out on a podium finish only in 2009. 5. Jonathan Rea and Carl Fogarty share also the record string of wins in Assen: eight. Fogarty set the record from 1993 to 1996, Rea from 2014 Race 2 to 2018 Race 1. 6. Only one rider was able to win a dry race here starting outside the top-5 grid spots: that was Jonathan Rea in 2017 in Race 2. 7. Only Kawasaki was able to record six straight poles in qualifying in Assen: the string was set from 2012 to 2017 and was broken last year by Alex Lowes (Yamaha), who in turn ended a pole drought for Yamaha which lasted since 2011 (a wait of 6 years and 308 days). 8. Another record string is active in Assen: Kawasaki has won the last 8 races here. They are the only ones with such a sequence at the Dutch track. 9. 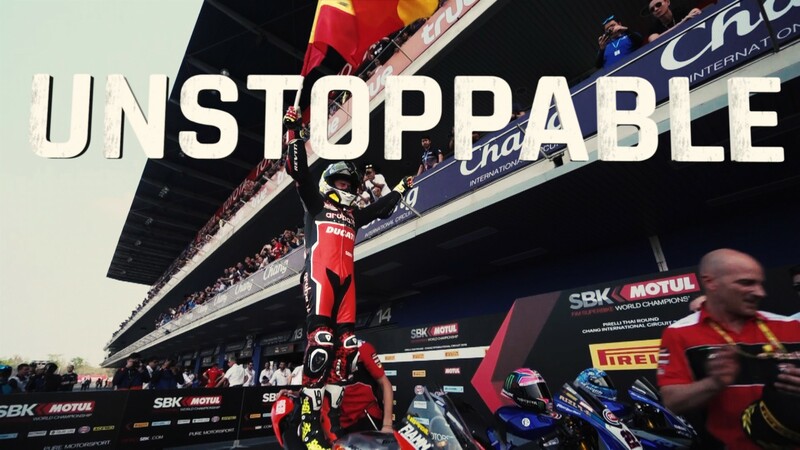 No less than 19 different riders have won a WorldSBK race at Assen. Three of them are present in the 2019 field: Rea, Sykes and Eugene Laverty. Interestingly, former double World Champion Troy Corser is not among the 19, despite having run 30 races here and finishing on the podium 7 times. 10. Ducati, the most successful team here with 25 wins, is living its longest winning drought in Assen: 6 years/13 races. The last Ducati rider who won in the Netherlands has been Sylvain Guintoli in 2012, Race 2. Find out which other records will be broken this year at the MOTUL Dutch Round, thanks to the WorldSBK VideoPass.